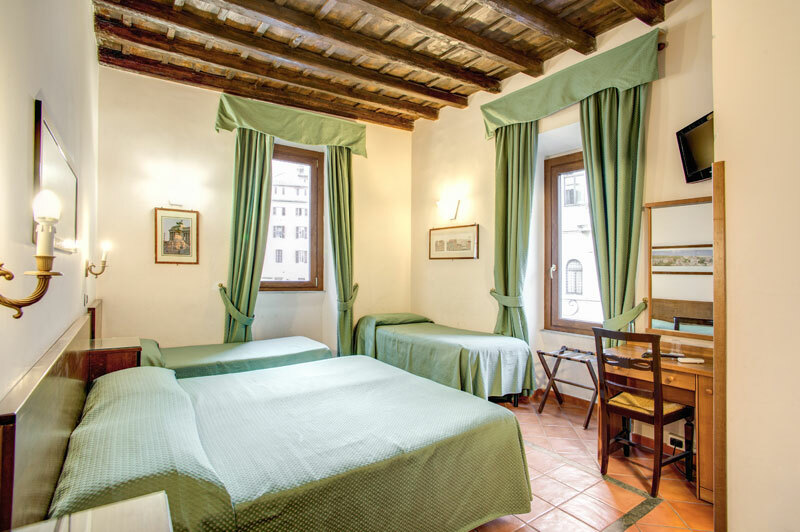 Hotel Primavera Rome is also proud to offer a separate guest house for those who prefer a little more privacy and peace. 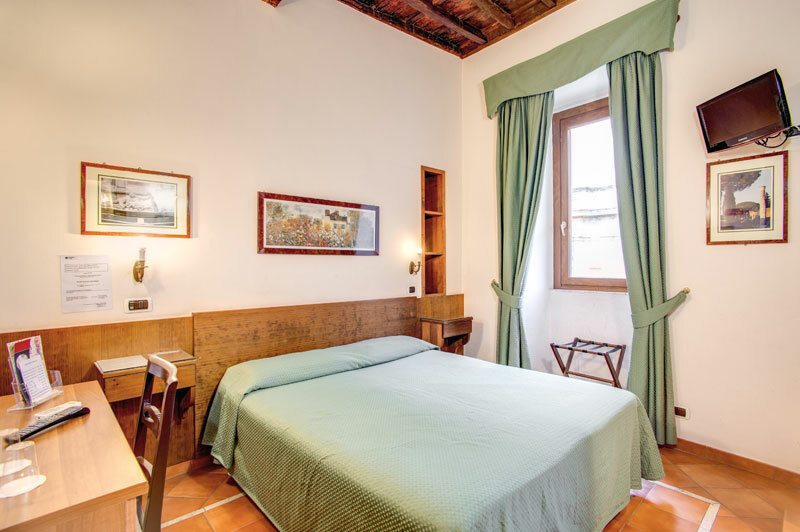 Although check in is made at the Hotel Primavera, the Primavera Guest House is located at Vicolo dell'Aquila, 22 near the famous piazza of Campo de' Fiori in the heart of Rome. 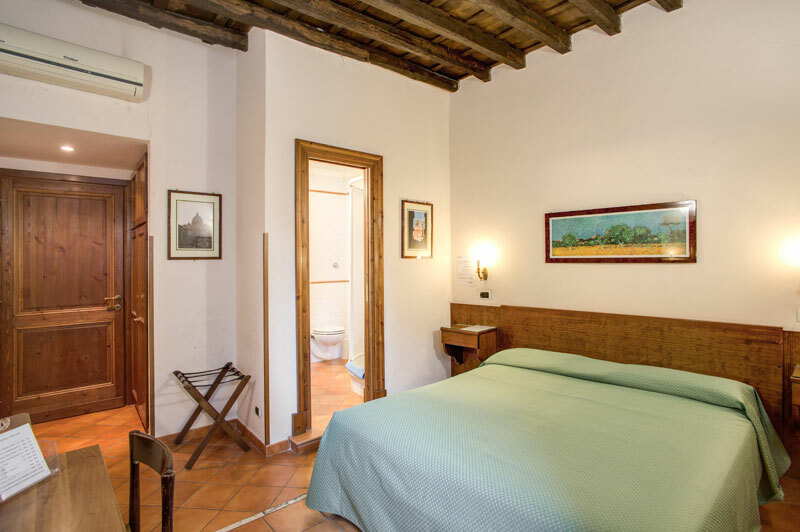 The guest house itself offers spacious and peaceful rooms with terracotta tiled floors, comfortable décor and furnishings and exposed wooden ceiling beams. 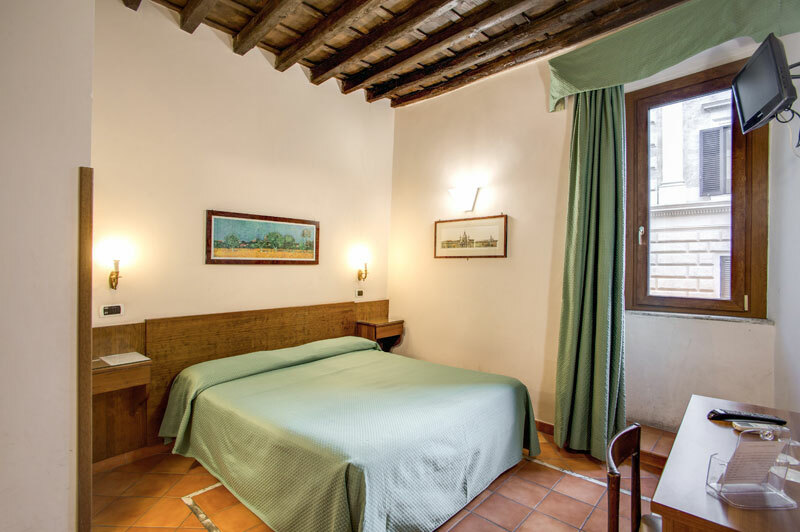 The Primavera Guest House Rome also offers a host of mod cons including free Wi-Fi internet access, flat screen TV and air conditioning (essential in the hot summer months).